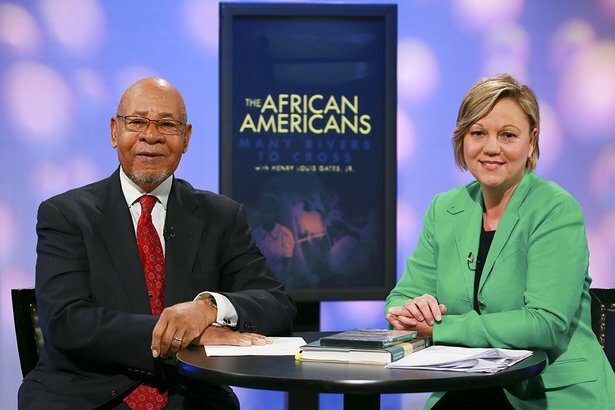 Written and presented by Harvard scholar Henry Louis Gates, Jr., the six-hour series explores the evolution of the African-American people, as well as the multiplicity of cultural institutions, political strategies, and religious and social perspectives they developed — forging their own history, culture and society against unimaginable odds. Oklahoma civil rights pioneer and OU professor Dr. George Henderson brings a local perspective to the program. 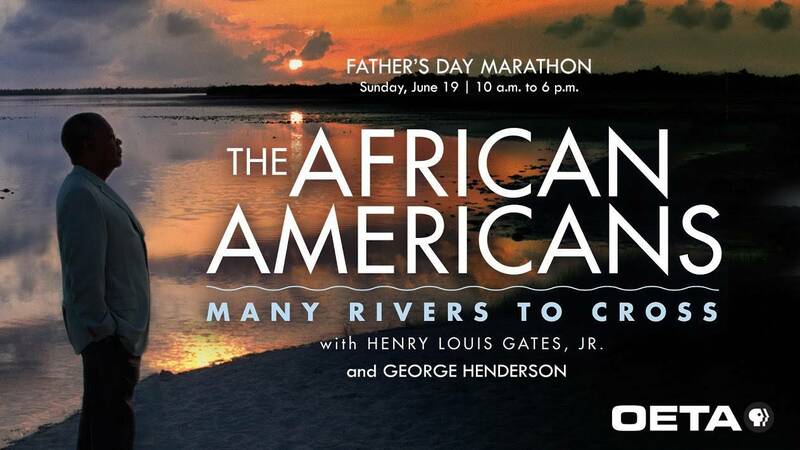 As co-host of this local marathon event, Henderson shares his experiences desegregating Norman and working to integrate the University of Oklahoma. Commencing with the origins of slavery in Africa, the series moves through five centuries of remarkable historic events right up to the present — when America is led by a black president, yet remains a nation deeply divided by race.